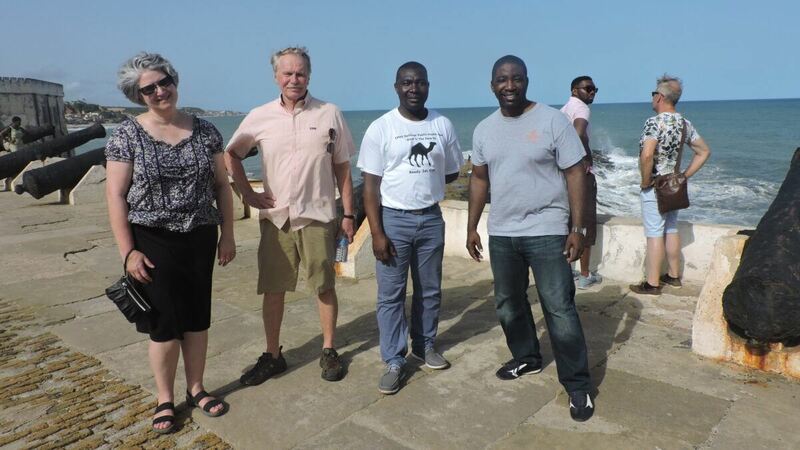 BUIES CREEK – Campbell Business Director of Healthcare Management Dr. LeJon Poole was a traveling member of a recent university delegation exploring international study opportunities for students in Ghana. The delegation visited some of the premier universities in the country, as well as emerging academic institutions in rural Ghana. 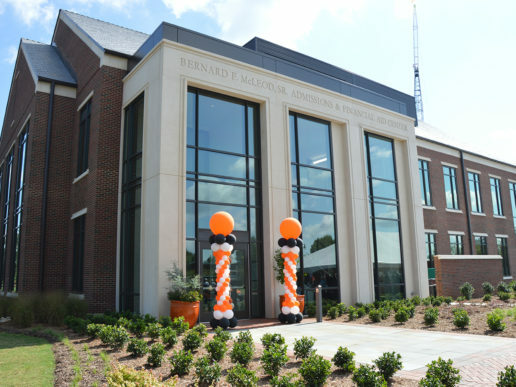 In addition to Poole, Campbell Law Dean J. Rich Leonard, Dean of Global Engagement Dr. Donna Waldron, and Assistant Professor of Public Health Dr. Peter Ahiawodzi made up the traveling party. They visited the University of Ghana, the University of Cape Coast, the University of Health and Allied Sciences, and Akatsi College of Education. 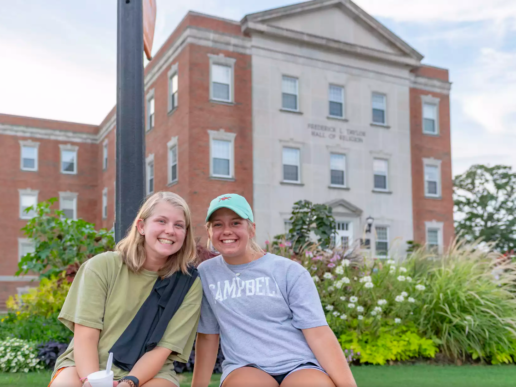 The goal of the international trip was to explore creating interdisciplinary programs for Campbell University students in law, public health, healthcare management, entrepreneurship, and other areas of growth in the future. Potential opportunities include exploring the challenges the private sectors face in developing countries. 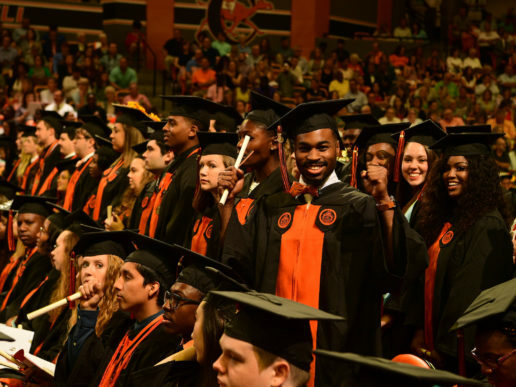 “We are hopeful that Campbell students and faculty across disciplines throughout the university will consider opportunities to study in Africa and see Ghana as a gateway opportunity,” said Dr. Poole. Ghana, formerly known as the Gold Coast, was the first country in sub-Saharan Africa to gain her independence from colonialism on March 6, 1957 from the British, under the leadership of Kwame Nkrumah. Nkrumah was deposed in 1966 and Ghana underwent a series of military rules until 1991 when a multiparty democracy and constitution was introduced, and a first democratic election held in 1992. Since then, five democratically elected individuals (including the current office holder) have served as president. Although still young, Ghana has been marked by the U.S. State Department as safer than much of Europe, while a March article in the N.Y. Times indicates that the country may be the fastest growing economy in the world. In 2009, U.S. President Barack Obama visited Ghana on his first presidential visit to Sub-Saharan Africa where he addressed the nation’s parliament and hailed Ghana as the “model for democracy” in Africa.